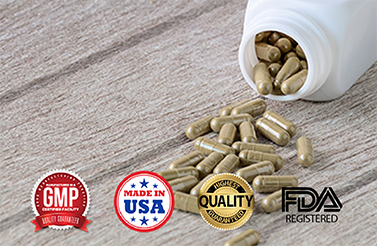 When you want to create a supplement, vitamin or another product, but you don’t have the cash to create a manufacturing facility, you can take advantage of a contract manufacturing company. There are plenty of benefits that come along with a contract manufacturer, especially if you’re looking to create a nutritional product. Here are just five of the top benefits you gain from working with a contract manufacturing company. Setting up a facility, manufacturing team, warehouse and everything necessary to create your own product takes time and money. You’ll likely spend months, if not years getting everything figured out so that you can start creating your product. When you choose a contract manufacturing company, you’ll be able to begin product runs much sooner. Most good contract manufacturer will be able to create your product very quickly and get you to market fast. In addition, once you’re set up with them, you can get your product created very quickly making it easier to fulfill orders. While the upfront costs of creating your own manufacturing facility are enough to make you want to use a contract manufacturer, ongoing costs may fit into this category, too. Contract manufacturers often get better prices for the ingredients and components used in the products they make. This is due to the fact that they aren’t just making your products, so they can order in larger quantities. In addition, you’ll get to save money in many different ways from not needing your own team of engineers to no need to buy equipment to much lower overall labor cost. 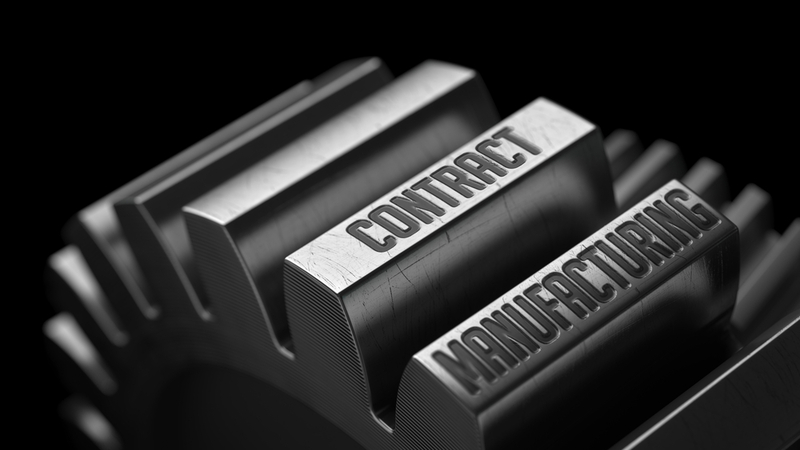 The contract manufacturer will be in charge of the labor and the equipment, which means you’ll just pay them the agreed upon price for your product. With contract manufacturing, you gain access to an experienced team of quality control experts. To set up your own facility with a good quality control team, you’ll need to spend a large sum of cash. It’s built in with a contract manufacturing company. With a strict quality control team that adheres to the state and federal requirements, it gives you the ability to worry less. You’ll know your product will be high in quality every single time. When you hire a contract manufacturing company you’re basically outsourcing the entire manufacturing process. This means you can literally run your company from an office instead of a large facility. You may not even need a warehouse for your products. Your overhead will be much lower, which gives you the ability to spend your money where it matters most. Choosing the right contract manufacturing company will ensure you have experts with experience in your industry. For example, with BioThrive Sciences, you gain access to experts with more than 20 years of experience creating supplements, vitamins and other nutritional and pharmaceutical products. Hiring a contract manufacturing company gives you the ability to worry less and build your business faster. You won’t need to buy a facility or equipment for that facility. There will be no need to hire experts to create your product, either. The benefits make it a very attractive option for many companies looking to build a brand around quality products for a fair price.